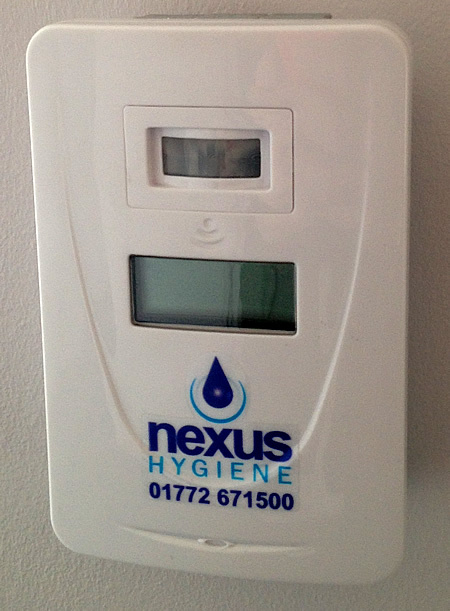 Nexus Hygiene Ltd’s Water Management Systems are designed to significantly reduce water consumption in a men’s washroom. They do this by eliminating the unnecessary and expensive wastage of water. 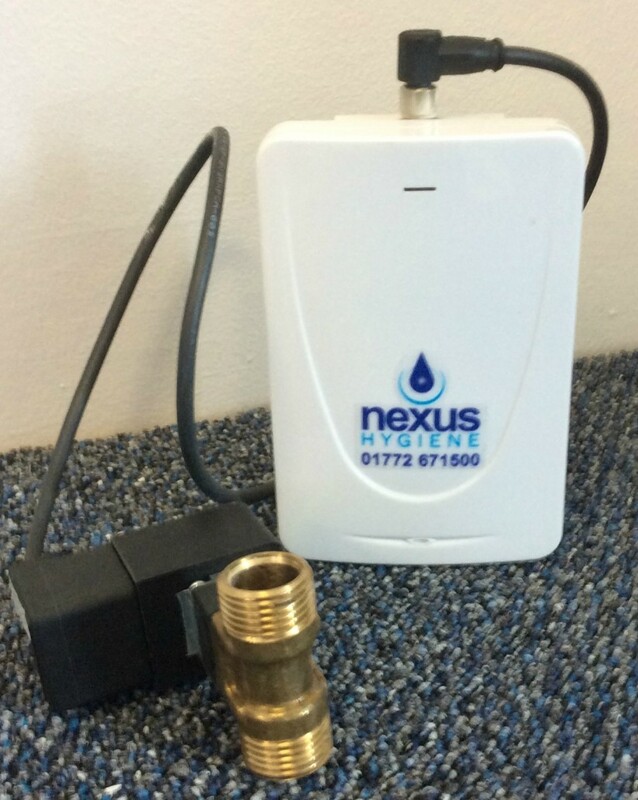 Our equipment is installed by our qualified operative to the urinal cistern. This ensures a measured flush of water at timed intervals, helping to reduce water wastage and to keep the urinals at their optimum hygiene levels.